Maureen has over 25 years of experience in the area of mystical and sacred traditions. Known as the Practical Mystic, Maureen is a prolific teacher and facilitator of spiritual knowledge for contemporary life. As a clear channel from Source, she is continuously researching, developing and introducing new methods that will help you connect with your own wisdom channel, and inspire your spiritual awakening. Maureen has personal connections with the Angels, Ascended Masters, Hathors, Divine Feminine and the Dragons! A lifelong interest in the Akashic Records resulted in her being granted access to this dimension that has been off limits to most of humanity for millions of years. 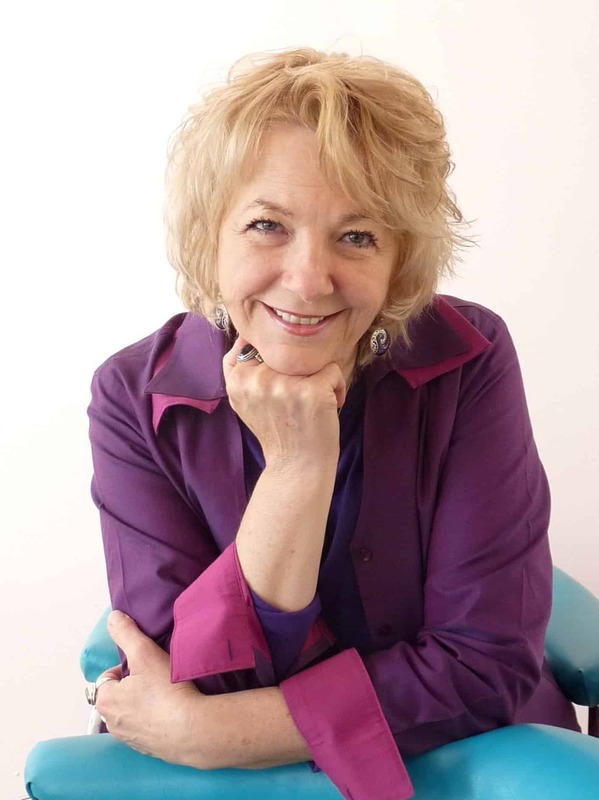 Founder of Akashic Records International, Maureen is an extremely accurate Akashic Records Guide and instructor. Widely known for her Amazon.com best-seller, Beyond the Flower of Life, she has been sharing knowledge she has gained from her years of teaching meditation and research on ancient truths. Labeled a modern-day mystic in Famous Wisconsin Mystics, Maureen has taught in 24 countries throughout Europe, Canada, USA, Egypt, China and Japan. Her books have been translated into Russian, Italian and Chinese. In her latest book, Waking Up in 5D – A Practical Guide to Multidimensional Transformation, Maureen reveals how to develop a deeper Higher Self connection, and to consciously choose 5D, where love is the governing force. Insightful, compassionate, entertaining and funny, her primary focus is developing tools to support individuals in their personal expansion and spiritual awakening. Maureen is the author of four books, and the composer and voice of dozens of guided meditations, as well as the steward of AroMandalas®, a line of healing essential oil blends channeled by Mary Magdalene. My primary interest is in Sacred Geometry and mysticism. This is why facilitating the Flower of Life Workshops since 1995 has been a wonderful expression of my passion for this knowledge. As a seeker it is my privilege to share the knowledge gained from my many years of studying these ancient truths. I consider myself a facilitator rather than a teacher helping you to remember what you already know. My mission is to assist you in becoming the highest you can be in any given moment. Through my commitment to expanding consciousness, my experience in working with hundreds of people, and my dedication, I’ve been blessed to present seminars all over the world. I consider it both an honor and a privilege to serve in the awakening of dedicated individuals. I intend to be an inspiration to all with whom I come in contact and to give you, my co-worker on this planet, a sense of self along with a passion and compassion for all of life that will last your entire lifetime!